Regulatory reform has been a top priority in Korea for several successive administrations. Maintaining momentum for reform in Korea will be essential for producing tangible results and supporting sustainable inclusive growth, raise productivity and encourage innovation. 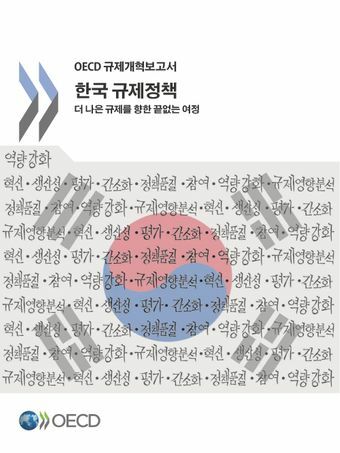 This Regulatory Reform Review of Korea identifies a number of areas where improvements could help Korea reap the full benefits of the reforms introduced so far. It stresses the need for a clear strategy for the regulatory policy in order to make better use of the resources deployed. The review applies a methodology developed over two decades of peer learning, and builds on two previous Regulatory Reform Reviews of Korea completed in 2000 and 2007.